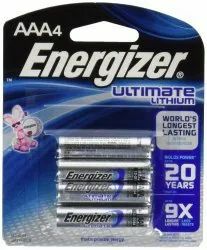 Offering you a complete choice of products which include energizer aaa lithium batteries, lithium phosphate 18650 battery, energizer aa long lasting lithium battery, 3.2v 20ah lithium nano phosphate a123 systems america, lithium phosphate 18650 3.2v 1400mah battery and duracell lithium battery. 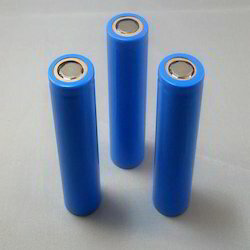 As an esteemed name in the concerned industry, we are engaged in offering Lithium Phosphate 18650 Battery. Our offered phosphate batteries are checked by quality controllers for dispatching a defect free range. 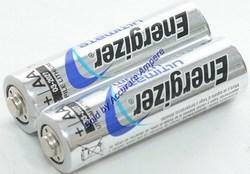 These phosphate batteries are designed utilizing high grade material and advance technology. 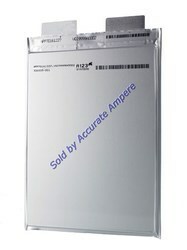 The given phosphate batteries can be availed in various specifications within an available time-frame in bulk quantity. Max.Charging current 1.2 A Max. 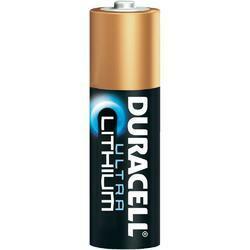 We are amongst the most reputed names in the industry, offering Duracell Lithium Battery. 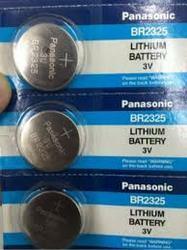 Categories: Lithium Coin Batteries, Panasonic. 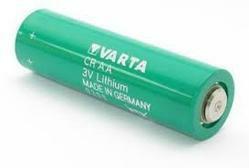 Looking for Lithium Batteries ?